Instructors at IDIC have to comply with ISO 24802-2: 2014 from the beginning and bring it to a positive conclusion. With this training one has to exercise already under special conditions and partial examinations up to the activity as an instructor trainer with the IDIC. 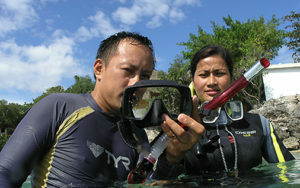 You will be prepared for all essential and necessary contents of snorkeling. Theoretical and practical training steps are methodically taught. Particular attention is paid to safety and above all to the preservation of our environment. Instructor at IDIC means that you have absolved a highly qualified training as an instructor and have passed all the necessary requirements. The Assistant Instructors serves an Instructor in training and gives him sufficient time to finish missing parts or to accumulate experience for his future work as an independent teacher. Proof of experience about training activities in theory and practice. 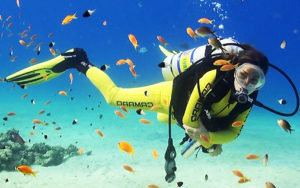 With the already expanding personal diving experience or as “Instructor Assistant” the direct entry into the training or the conclusion to the Instructor * can take place. 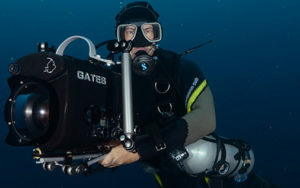 With the already expanding personal diving experience or as an “Instructor *” the direct entry into the training or the examination to the Instructor ** can take place. 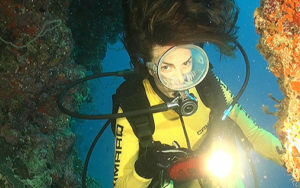 With the already expanding personal diving experience or as “Instructor **” the direct entrance into the training or the examination to the Instructor Trainer can take place. be completed within a period of 10 years..
Association work issued by the IDIC headquarters. Areas where very complex content includes the training. Therefore, one must already have a very high level of knowledge as the foundation here. There is an instructor trainer for each area in each section, who either covers this area through an examination or meets these criteria through his professional qualifications and is appointed by the association management. Additional proof of professional qualifications on the personal knowledge of the affected spade. 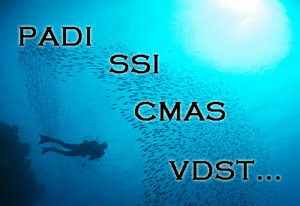 Areas that are often desired by regional diversion or special offers through the individual dive centers by scuba divers. Certification of the areas and additionally documented experience handed over to the IDIC headquarters. Special areas including specific information contained therein being trained by a very experienced instructor. documented and transmitted to the IDIC headquarters. Instructor trainers are mandated to assist IDIC headquarters in certain hard-to-reach or difficult-to-reach areas in the world. There will be a temporary agreement on both sides of the scope of the support. This Agreement may be terminated by either party at any time without cause. 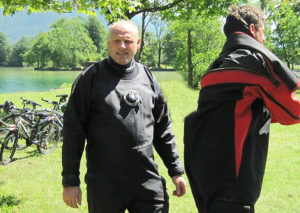 It is always possible to change the diving association. To ensure the quality criteria and safety criteria of the standards documented by the IDIC and transmitted to the IDIC headquarters.